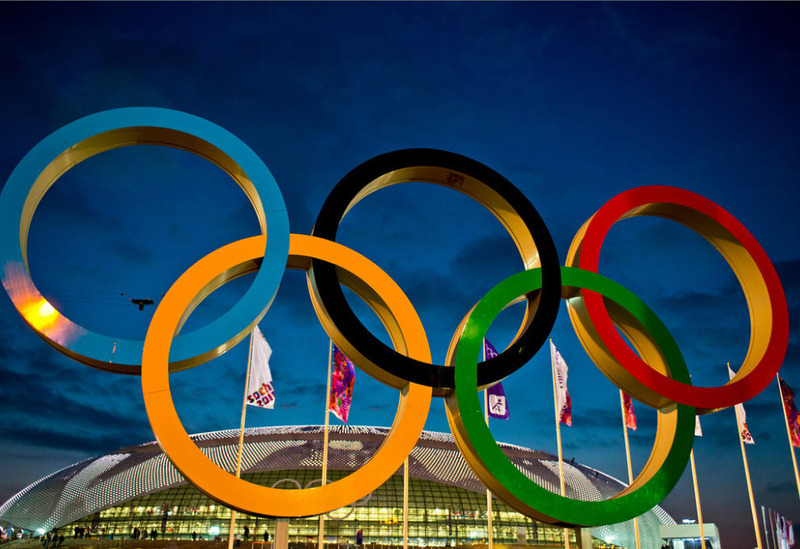 Russia should be banned from the 2018 Winter Olympics, declared UK Anti-Doping Agency (UKAD) last night. The head of UKAD David Kenworthy thinks that the Russian team must be excluded from participation in the Winter Olympics in 2018, which will take place in the South Korean city, Pyeongchang. “I think they should have been banned from the Olympics in the summer – IPC (The International Paralympic Committee) in my view got it right – they banned Russia. 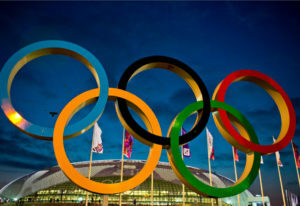 I think the IOC (International Olympic Committee), made a complete muck-up of it,” David Kenworthy told the BBC. He added, “There is too much politics” in this issue, which is a problem, because it threats losing the confidence of spectators. “It was just extraordinary what was done [By Russians]. It’s more extraordinary than a James Bond novel, and it just debases all of sport,” he concluded. Earlier, the World Anti-Doping Agency Commission (WADA), under the direction of Richard McLaren, declared that Russia athletes systematically use doping and that the action was supported by the state. The International Olympic Committee, in spite of the call of the WADA, did not ban Russian participation in the Olympic Games 2016 in Rio. Meanwhile, the International Paralympic Committee (IPC) has banned the Russian national team from participating in the Summer Paralympics 2016.